AC Repair Services In Spring Branch TX! We Provide Service To All Surrounding Cities Too. Great AC Repair Service Company In Spring Branch TX Named Pilot Heating and Cooling LLC. We Provide Quality AC Repair Services In Spring Branch TX. The AC Repair Company in Spring Branch TX Named Pilot Heating and Cooling performs their repairs with supreme care! We love helping the Spring Branch TX community and are truly passionate about providing people with great heating and air conditioning repair services. Stop the frustration of your unwanted residential or commercial hvac problems. Let us help you with your air conditioning repairs in Spring Branch TX regardless of your situation. Pilot has been in business since 2004……so there have been many different scenarios and problems that we have had to help our community out with. If You Want Reliable AC Repair Service In Spring Branch TX Then Pilot Heating and Cooling Is The AC Company To Contact! Even if someone else wasn’t able to help you, we can. Check out what you get when you choose to work with us below! WE can assure you of the following…..
You won’t have to worry about mistakes adding to your current problem because of our extensive experience in the air conditioning installation and repair industry. 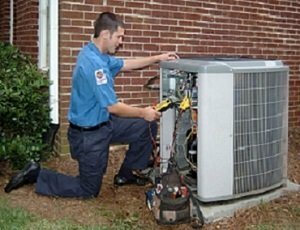 You won’t be wasting your precious time trying to find a reliable air conditioning repair service company that can be trusted and deliver on their promises to you. You won’t have to worry about pushy sales tactics for things you don’t even need. You won’t have to worry about us taking forever to diagnose your heating or air conditioning problems. Don’t believe us, check out what others have to say about us..
We’ll know very quickly what the problem is and how we can help you. Unlike other heating and air conditioning companies, you won’t have to pay for an hourly rate. Our pricing on diagnoses is based on a flat rate. We WILL NOT throw parts at your broken systems and hope for the best like some do. This waist’s a tremendous amount of money and even worse, your time. We will approach your problem methodically and logically through deduction. We don’t play those guessing games when it comes to high dollar systems like your air conditioning system. 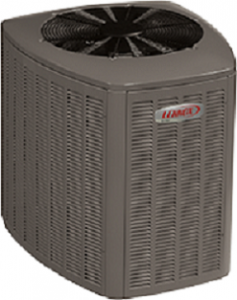 You can rely on our heating and ac services. Our goal is to help make your life easier and fix your problem as well as satisfy your needs. We are also fast, efficient and timely with your hvac repair or ac installation. We work differently at Pilot Heating and Cooling LLC. As a residential and commercial hvac company that cares about its customers, when you either contact us , call 830-980-2479, submit the short form (above), visit our Pilot Heating and Cooling Facebook page or our Pilot Heating and Cooling YouTube Channel to get a hold of us, we’ll get in contact with you promptly. The best part is, we’ll make you feel right at home like your one of the family here at Pilot. We have a high standard for customer service on how you are treated. Whatever repairs you end up needing after diagnoses, or possible air conditioning installation, we’ll take care of it hands down. If you need to know more about our company, just go to our company page. 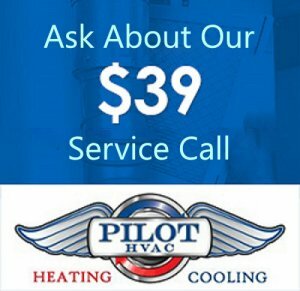 Here at Pilot Heating and Cooling we believe that it is not only the heating and air conditioning repairs we work on that deserve special attention and care. We believe that it is also the customers that deserve special attention and care when being worked with as well. 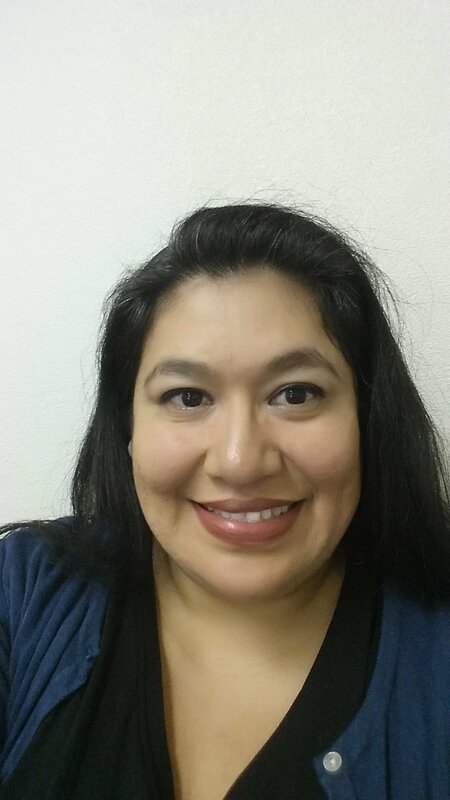 Pilot Heating and Cooling LLC is a great company located in Spring Branch TX 78070 of Comal County. We also provide commercial ac repair services to all surrounding areas. If you have any further questions, go to our frequently asked questions page. If you feel that you need a reliable air conditioning repair company in Spring Branch TX, then you have found one! We strive to be the best hvac contractor this area has to offer.